Since starting up in our Kitchen in Dromore back in 2010 there has been a few changes for us. 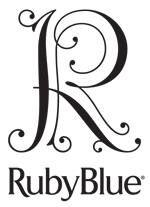 we’ve spent a few years in Lisburn enterprise centre and although this gave us room to grow – we had a desire to find premises more fitting for RubyBlue. Made by hand in small batches with all natural ingredients we searched for old Irish barns for almost two years. Then we finally we found the most amazing premises in Moira Co Down. An old 200 year old Coach House, an amazing stone built building with the added bonus an attached Pub! 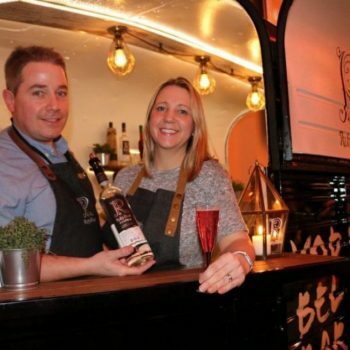 Having made great friends with fellow artisan producers in Northern Ireland we new we could get easy access to excellent food and drinks, grown and produced on our door step. And so we decided this was THE place to settle and take our family business to the next level. We have invested heavily in this beautiful old building that was in need of some TLC. We have recruited the very best of chefs, front of house, and distillery staff to make this a truly special place to visit. Whether it’s ‘Date Night’, ‘Family Time’ or a ‘Get Together’ – come and enjoy the best of seasonal- Local delights at Our StillHouse GastroPub. Book into one of Cocktail Masterclasses and learn how to make the best cocktails at home. Reserve one of our 2 litre stills and make your very own delicious creations in Spirit School. Due to a customer request for a wedding reservation, we can now host weddings up to 60 people on site in our 3 approved wedding ceremony areas. We have many more exciting things progressing and we look forward to welcoming you to our StillHouse. Our family owned Distillery & The StillHouse GastroPub is based in the beautiful village of Moira, Co Down. 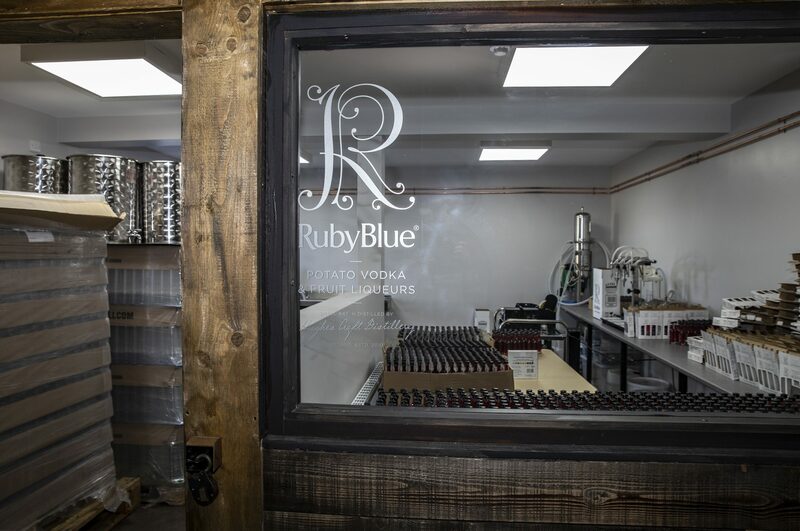 Our RubyBlue range of award winning spirits are produced on site by Stuart and Barbara Hughes.